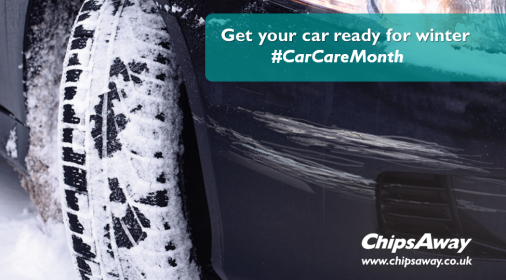 It’s #CarCareMonth here at ChipsAway, a month dedicated to bringing you a collection of the best tips, tricks and guides for the winter months ahead. And first up, it’s our top 3 winter gadget picks! We surveyed the ChipsAway team and scoured the web to compile a handful of the most useful must-have gadgets to keep you motoring this winter, come rain, shine, or snow! Ice scrapers are ten a penny, and whether you spend a little or a lot, rarely differ much in practice when it’s you versus the cold, icy exterior of your car. The ICEPLANE, however, is the #1 best-selling ice scraper on Amazon, with more 5 star reviews than you can shake a de-icer can at, which goes some way in qualifying its position on our list. Reading the reviews, you’d expect the ICEPLANE to do all the hard work for you, pump up your tyres, clean your car and make you a cup of tea. In reality though, it turns out that what may be nothing more than two cleverly angled bits of plastic and a comfortable but unremarkable handle, the ICEPLANE just scrapes ice really, really well. 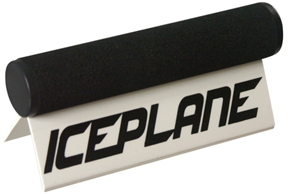 It’s also a British invention, with each ICEPLAN scraper being hand-assembled by home workers right here in the UK. Alternatively, for those keen to avoid any hands-on scraping of windscreens entirely, how about a magnetic windscreen shield? 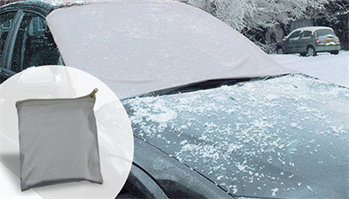 This simple winter gadget unfolds from its bag and quickly and easily attaches around your car windscreen. The magnets mean that there are no fiddly straps, no slack where wind can get underneath, and a completely frost free windscreen on even the coldest of mornings. They also work just as well on a car’s rear window. And all for not much more than a can of de-icer! 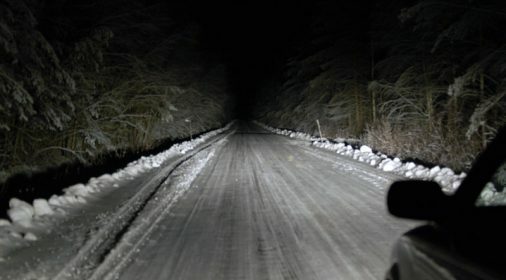 It’s not just the outside of your car that can be affected by the cold, wet winter weather. 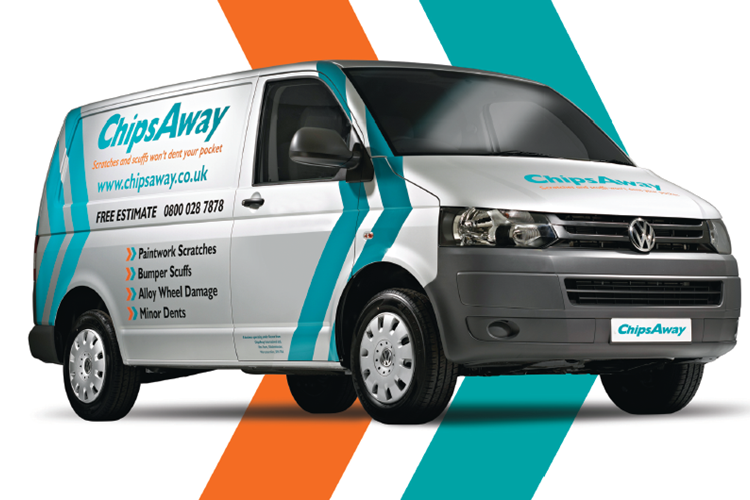 Many vehicles – even brand new ones – can suffer from internal damp and condensation. In extreme cases, particularly in older cars with poor insulation, this can even lead to frost on the inside of your windscreen. 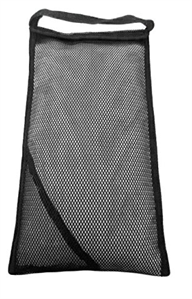 One surprisingly simple and effective way of keeping the interior of your car dry and minimise the level of condensation is a dehumidifier bag. They’re chock-full of silica (the stuff that often comes in little paper bags that remind you not to eat it), and absorbs 80% of their weight in moisture. They’re not the cheapest winter gadget on our list, but are likely to last for years, and can be regenerated after a particularly damp period with a quick blast in the microwave and leaving them in a moisture-free location. So why not give your demisting pad a rest? If the ice catches you out this winter and your car suffers any minor damage, make sure to contact your local specialist for a free, no obligation car repair estimate, or complete our online form. 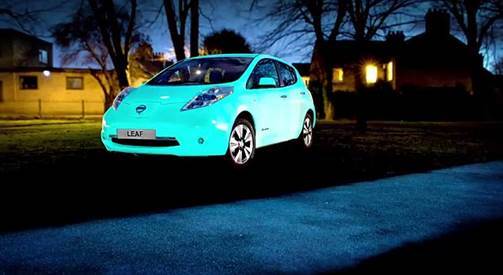 Week 4 Roundup #CarCareMonth – Is Your Car Ready for Winter Now?